C-PACE financing requires consent or acknowledgment by existing lienholders. We don’t want our clients closing on PACE loans that could trigger an Event of Default with other lenders. Most developers and property owners ask us why Lenders consent to PACE financings that give PACE assessments a superior lien status to their own. In fact, over 80% of C-PACE Lender Consent requests are approved and banks are routinely consenting multiple times. 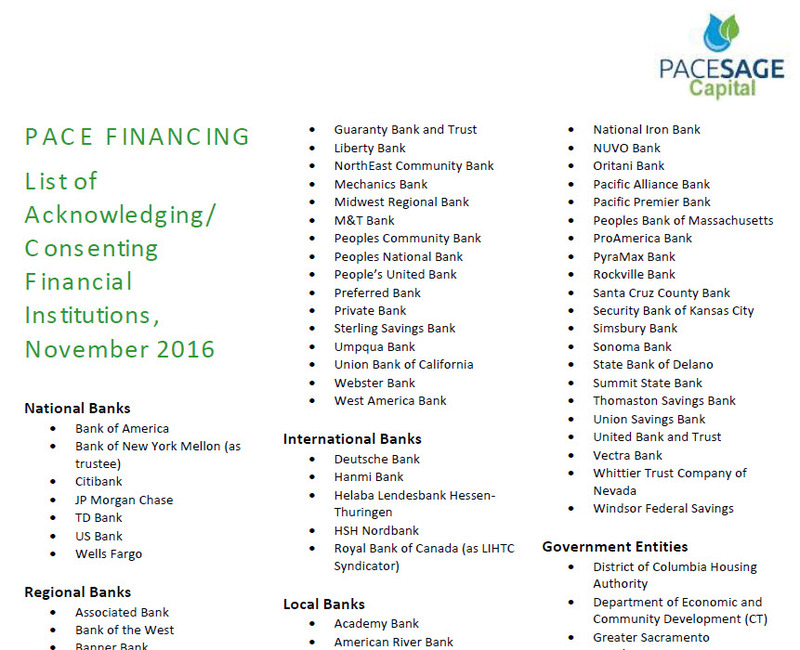 Why Do Banks Consent to C-PACE Financing? We work with our clients and their senior lenders to obtain Lender Consent/Acknowledgment of a PACE financing early in the process. 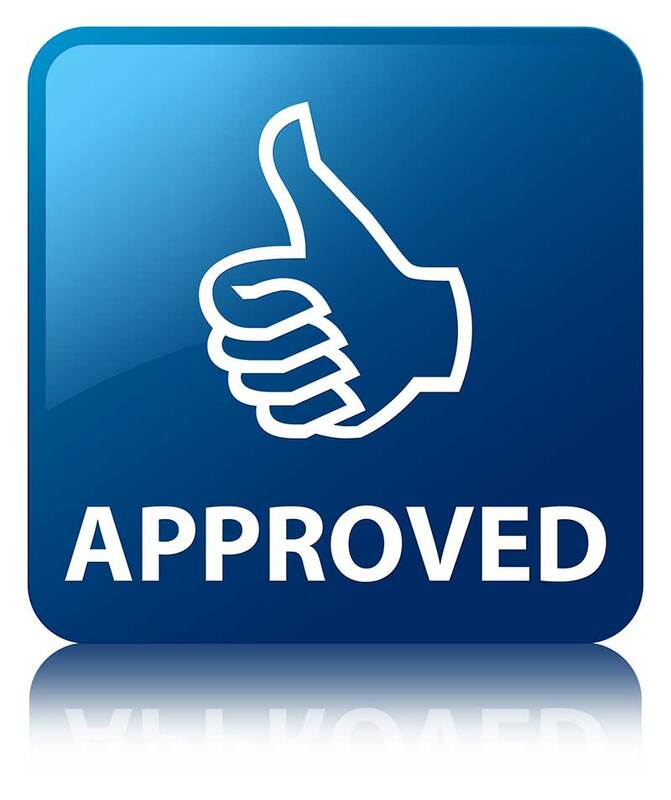 For more information, check out our blog post: Lender Consent – Why Do Lenders Say YES to PACE?